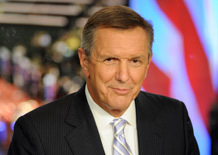 Veteran newscaster and blogger Charles Gibson will be interviewing Sarah Palin on ABC’s World News Tonight later this week. Republican vice presidential candidate Sarah Palin has agreed to sit down with Gibson later this week for her first television interview since the Republican Convention. 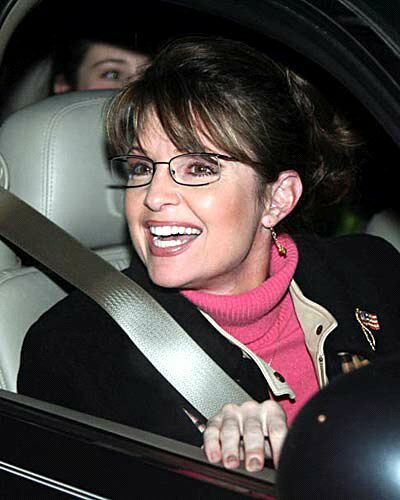 According to McCain adviser Mark Salter, Palin will sit down for multiple interviews with Gibson in Alaska over two days, most likely Thursday and Friday. The interview is a coup for Gibson, who also had the only sit-down with McCain during the Republican National Convention. I and a few million other voters will be watching this one. It should be entertaining and hopefully will give us more understanding of what motivates Sarah. Both interviewer and interviewee are a pleasure to watch anytime. Seeing them interacting will be enjoyable. This entry was posted in News blogging and tagged ABC News, ABC’s World News Tonight, Charles Gibson, McCain adviser Mark Salter, Sarah Palin. Bookmark the permalink.